Have a question? Ask the expert! A perfect culinary journey in China is the best for food and cooking lovers. China is famous worldwide for the wide variety of dishes in its cuisine. On this culinary trip, you will have plenty of time to freely explore wonderful sites in Beijing, Xian and Shanghai, or just let the splendid Chengdu surprise you with the taste of its extraordinary local dishes. Enjoy the unique cooking lessons and understand the essence of Chinese culture! All the suggested prices on our website are based on a 2-people private group price. As the number of people in a group increases the price per person decreases. Personal expenses, ie. Laundry, communication, internet usage, souvenirs etc. Departure from Home country to Beijing. A member of the renowned Shangri-La group, the 4-star Traders is a smart, contemporary hotel with 570 rooms measuring 28 sq m with complimentary broadband internet, safe, minibar, tea & coffee making facilities, hairdryer and iron and ironing board. Titan Times Hotel is ideally located at the gracious bordering on the world’s famous ancient city wall, breathing the fresh air from the beautiful greenery of the west countryside. Set close to the major Xian commercial zones, and takes only 30 minutes to the International Airport. Its 284 luxurious suites in unique design, is the first 5-star hotel in the Northwest region. Guests staying in may experience an enjoyable time working with built-in international hi-tech internet system. From check-in to enjoying favorite beverages at the Executive Lounge. Ladies Floor - Titan Times Hotel also understands that tastes and lifestyle are what the fashionable young women going for. The Ladies Floors designed in a graceful and delicate way provide ladies a comfort and romantic private paradise. Changing times, Changing lives, however, the innovative services of Titan Times Hotel will remain forever. The Tibet hotel has a selection of 300 guest rooms with modern comforts and conveniences. There are 2 restaurants providing both Chinese and Western cuisine, and a bar. There is also a beauty salon, fitness room, massage room and sauna. A centrally located first-class hotel just minutes from historical districts and tourist attractions. There is an indoor heated swimming pool, gym, steam and sauna room, hot and cold plunge pools, Jacuzzi, and massage service. Rooms and suites offer internet access, IDD telephone, mini bar, tea and coffee making facilities, safe and hair dryer. The Golden Phoenix Restaurant specialises in Cantonese cuisine while Café 65 serves open kitchen buffet 24 hours a day. There is also a coffee shop and a piano bar. No Extraordinary Experience is Obtained Ordinarily! 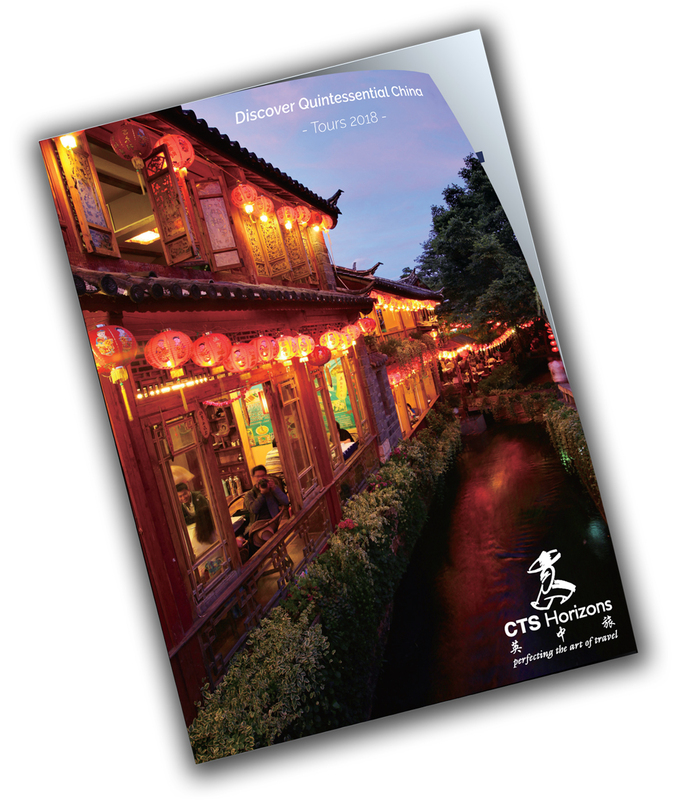 All of China's main highlights in one, compact tour! Discover the cultural and religious highlights of Shanxi province.